The American league series is heating up. 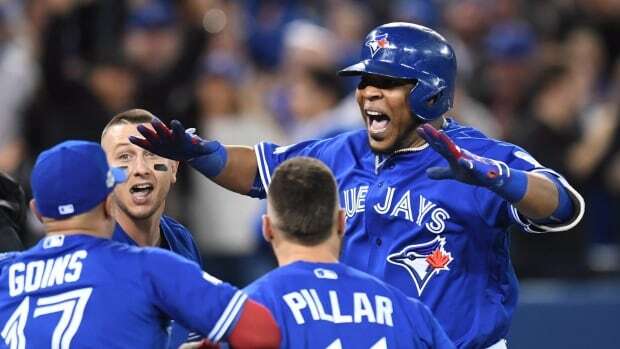 The Blue Jays have taken out Baltimore in a recent wild card series and now they are to take on one of there rivals the Texas Rangers. The first couple of Matches are in Arlington Texas and then the series will move to Toronto. Our mission for this weeks multi will be to fly fans from Dallas Fort Worth to Toronto Pearson.